Accuracy 0.02 in at 33 ft Max. Weight with batteries 5.5 lb. 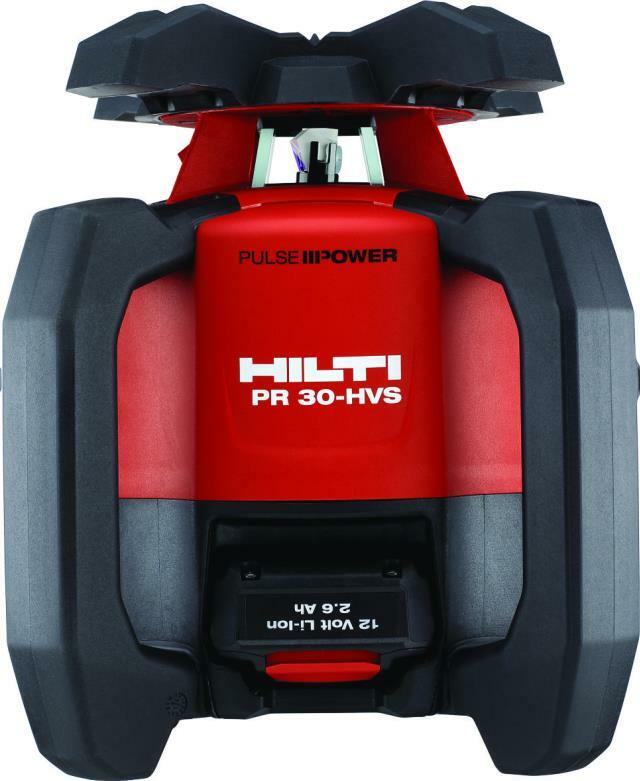 * Please call us with any questions you may have our level laser hilti rentals in Columbia MO, serving Central Missouri, including Jefferson City MO, Prathersville MO, Midway MO, Furner MO, and Fulton MO.